Receiving messages on Facebook is simple if the senders of the messages are already added to your friend list. 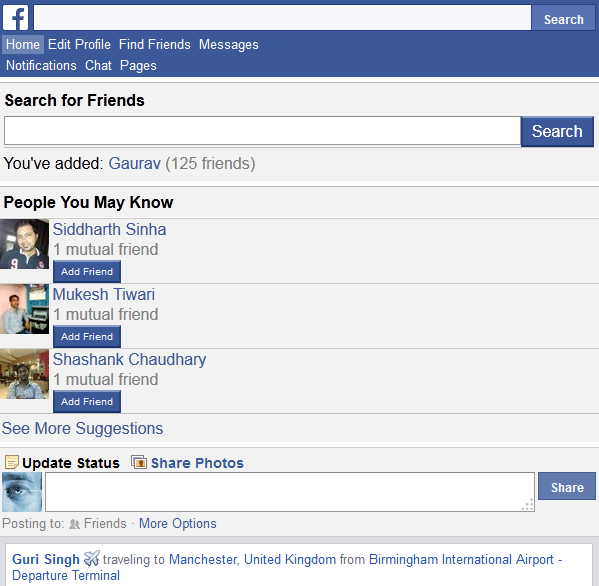 If a Facebook user who is not added in your friend lists sends you a message, you might have a hard time finding it. Normally all the inbox messages sent by your Facebook friends are present under the ‘Inbox’ section in the ‘Messages’ category. 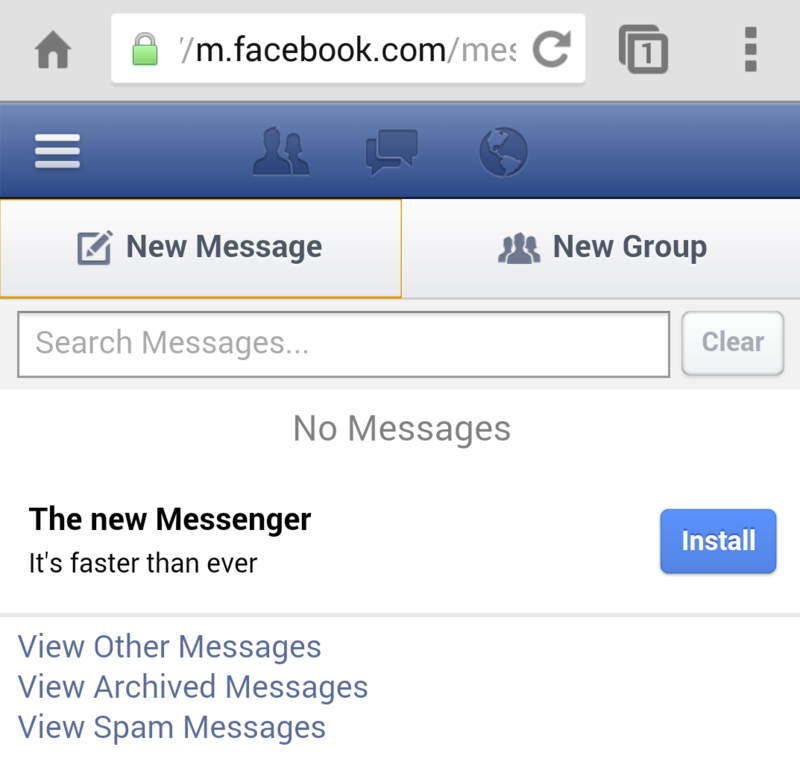 Whereas the messages sent by unknown users on Facebook are saved under the ‘Other’ section that is also available in the ‘Messages’ category. ■Tap your favorite web browser from the given list of apps (E.g. Google Chrome), and open www.facebook.com. 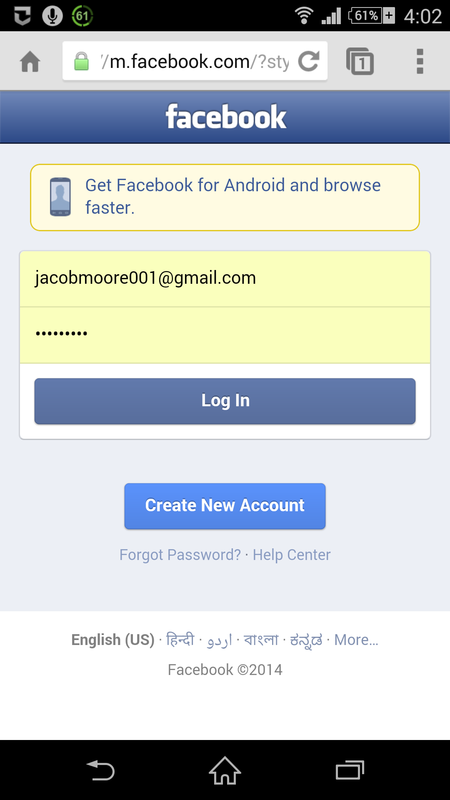 ■From the opened login screen, provide your login credentials to sign-in to your Facebook account. 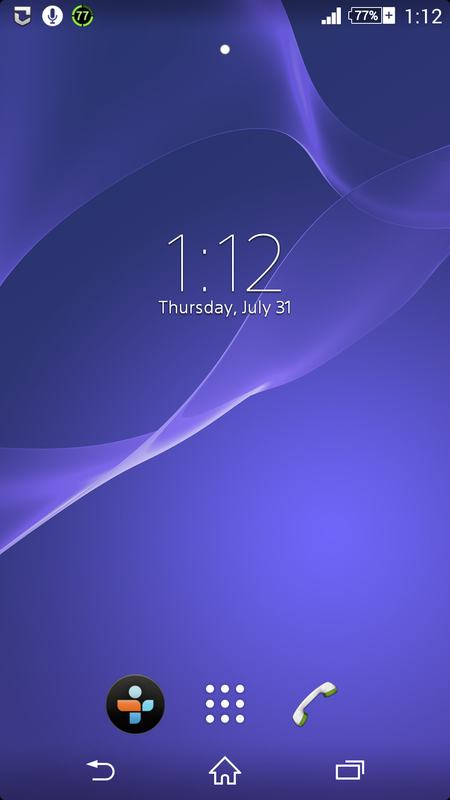 ■On the displayed home screen, from the title bar tap the Messages option. ■Once opened, from the lower section, tap the View Other Messages option. ■Finally, from the opened Messages window, check the messages sent by the strangers. Which is the best and most reliable fully free dating/flirt app for Android? 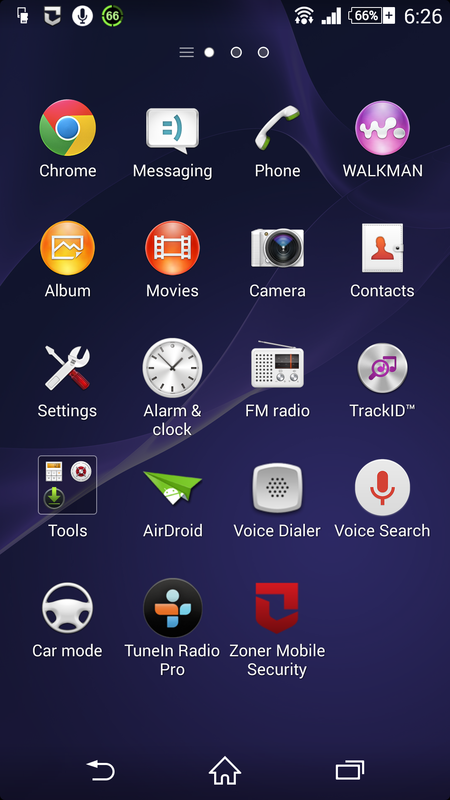 How Can I Synchronize My Twitter and Facebook Accounts Using an Android Smartphone?